This is a national arts and culture festival to celebrate World Day for Cultural Diversity for Dialogue and Development proclaimed by UNESCO as 21st May. Zimbabwe celebrates this over a week. 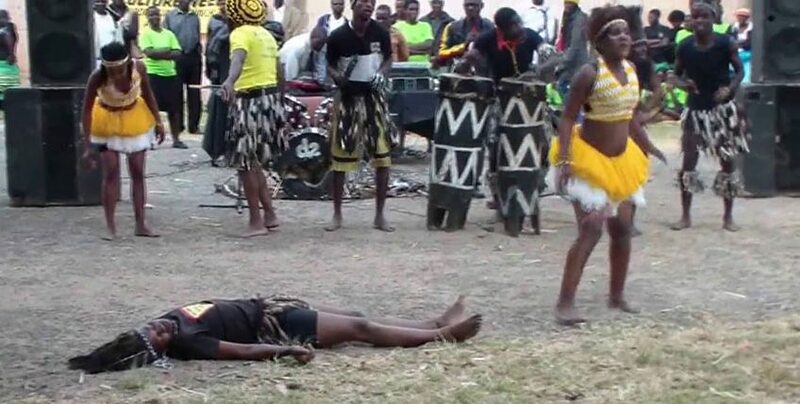 NACZ encourage communities and stakeholders alike to hold events that celebrate their culture. 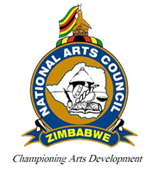 The national official Culture Week launch is a national event coordinated by National Arts Council of Zimbabwe (NACZ) Head Office and implemented by the hosting province in which this year it is Mashonaland Central. The launch marks the beginning of the celebration of the importance of cultural diversity throughout the country through various cultural and artistic expressions. Some of the activities done at the official launch include street marching by artists and cultural activists, fashion show, music and dance performances, art and craft exhibition and herbal medicine exhibitions. The Universal Declaration on Cultural Diversity by UNESCO in 2001 proclaimed 21 May of each year the World Day of Cultural Diversity for Dialogue and Development. Cultural diversity is a defining characteristic of humanity that when cultivated and respected can create a well-developed nation. It nurtures diverse human capacities and values and in the process promotes national growth that fosters unity and identity. In commemorating this day, countries are encouraged to celebrate the uniqueness of diverse cultures found in them as part of world culture. In addition, this day is intended to provide an opportunity for the flaunting of various cultural heritages that need to be preserved for posterity. Cognisant of the phenomenal growth in popularity this World Day has enjoyed hitherto, NACZ decided to make this occasion a weeklong event hence the existence of the Culture Week every year. Therefore NACZ inaugurated Culture Week in 2002 after it discovered that one day was too short a period to leave an impact in people. In addition, artists found the one day not adequate to allow them to celebrate and display their works to the public.